There are many volunteer opportunities this summer including drivers and chaperones for our service projects in and around Oberlin (the dates are July 5, 12, and 19), ushers for our concerts and more! There are also volunteer opportunities for the week of July 23 in Chicago. You can simply fill out the form below and we'll get back to you to confirm the details.  If you have any questions, don't hesitate to contact us at: office@credomusic.org, or call 440-774-3658. 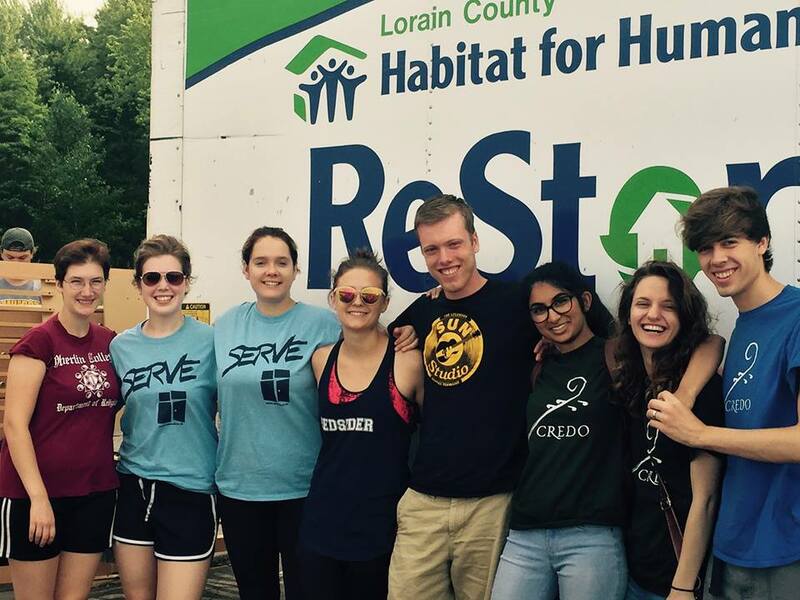 Driving for Service Days in Oberlin/NE Ohio on July 5, 12, and/or 19. Thank you for your interest in volunteering with Credo this summer! We’ll be in touch shortly!